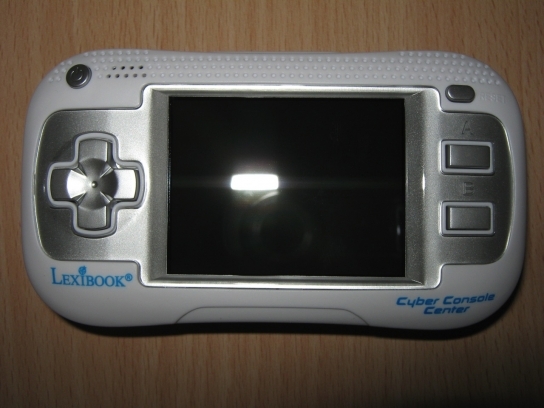 Lexibook has released a portable game console with 100 games included in it to play freely wherever you are. 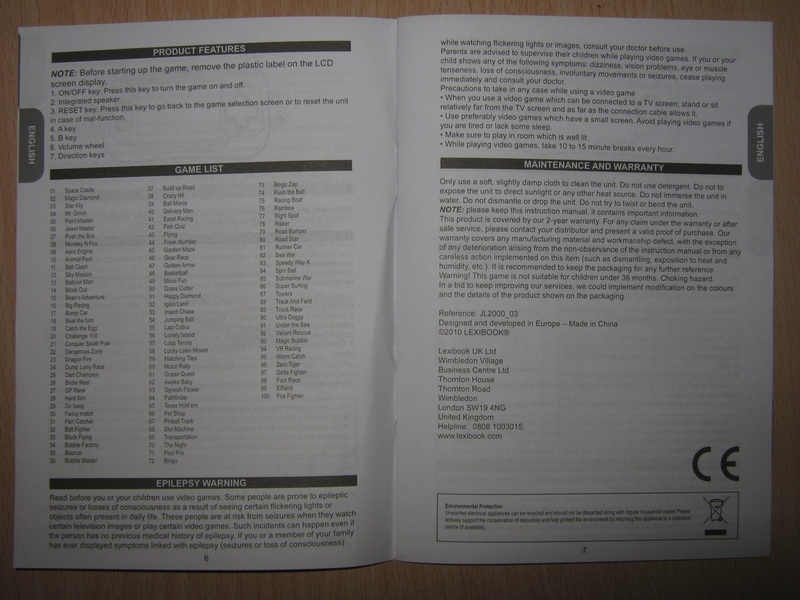 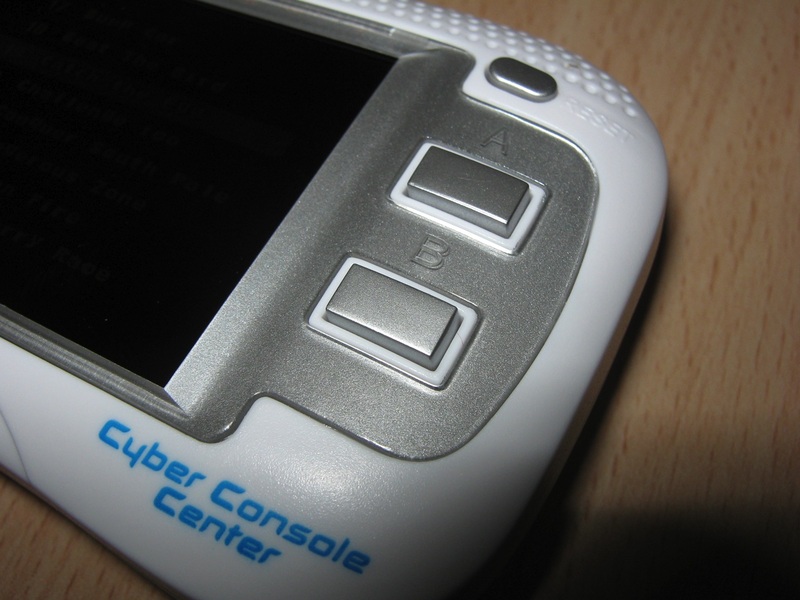 The console integrates controlpad, volume control, power button (auto shutdown), reset. 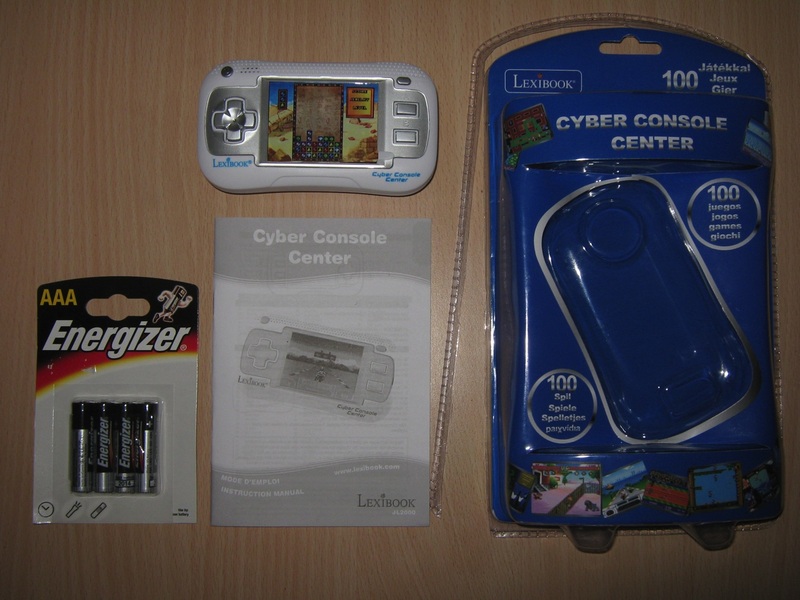 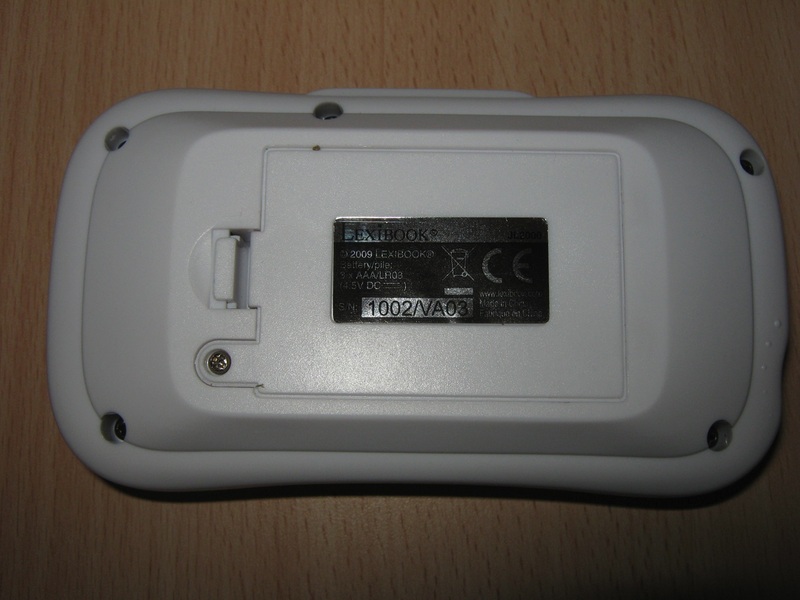 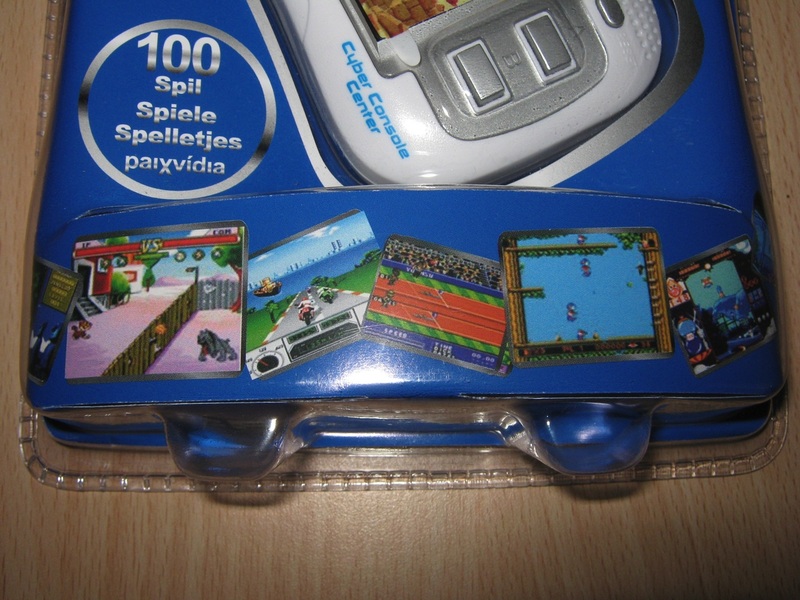 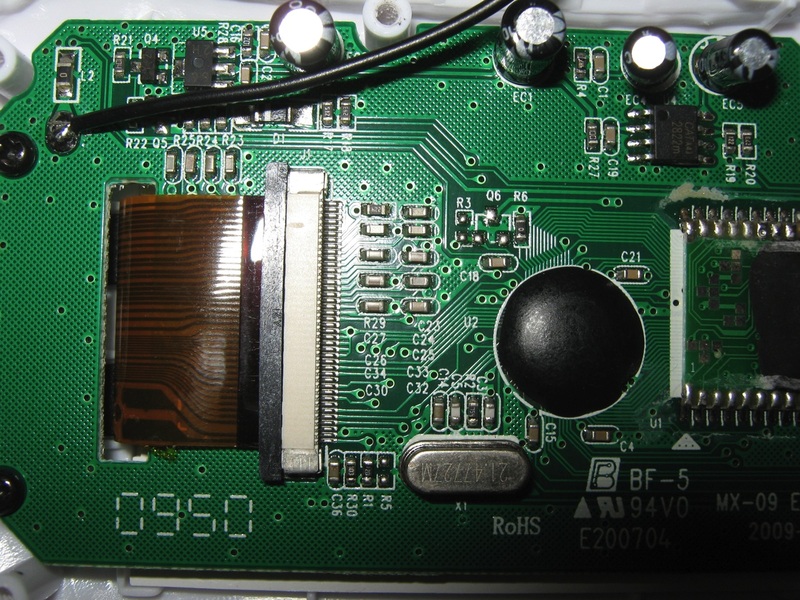 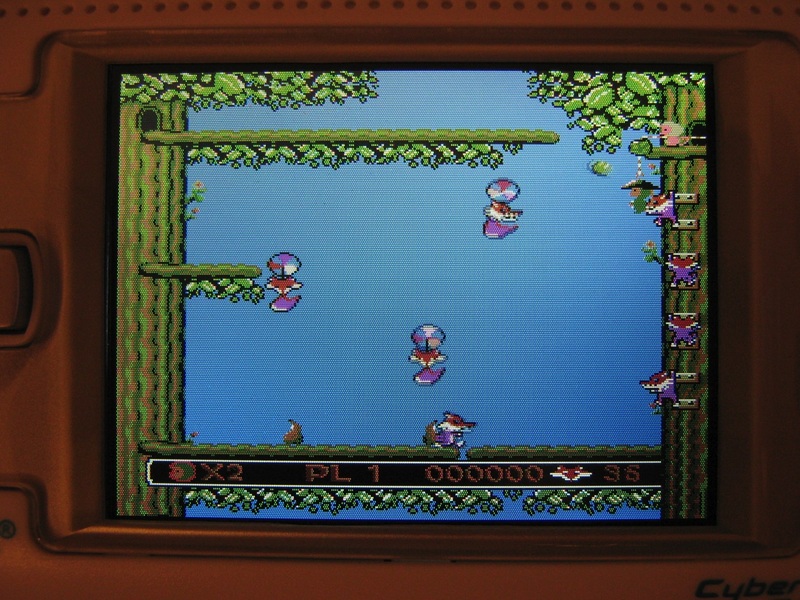 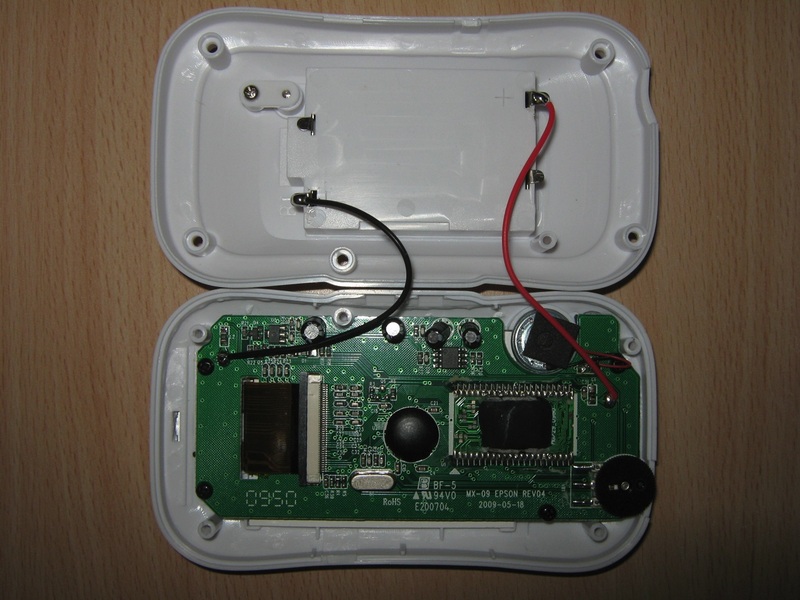 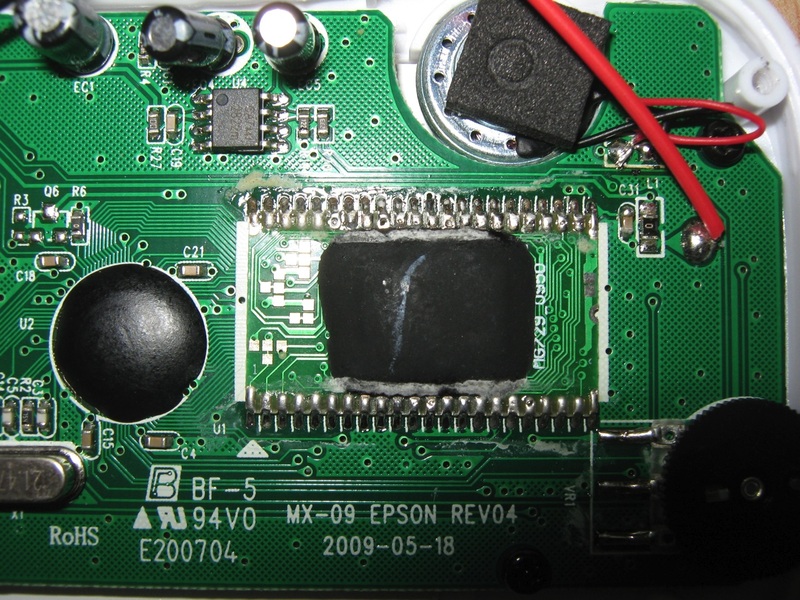 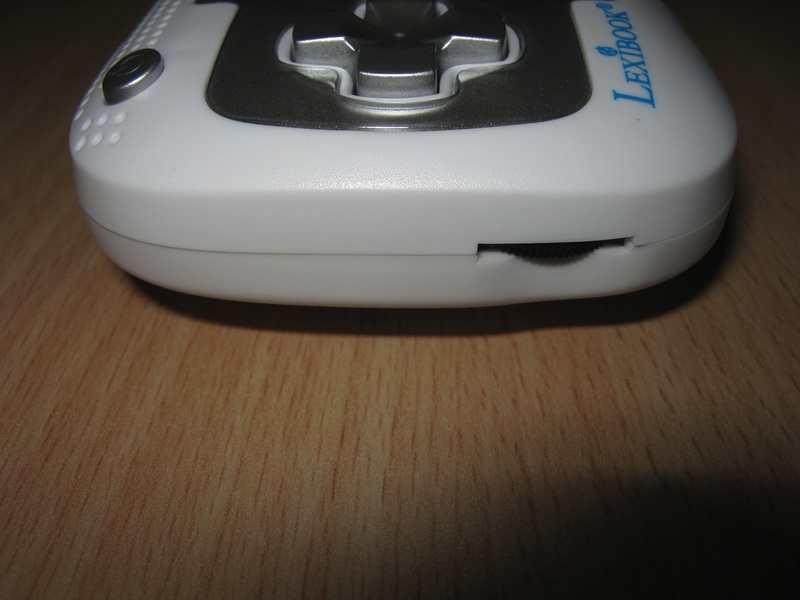 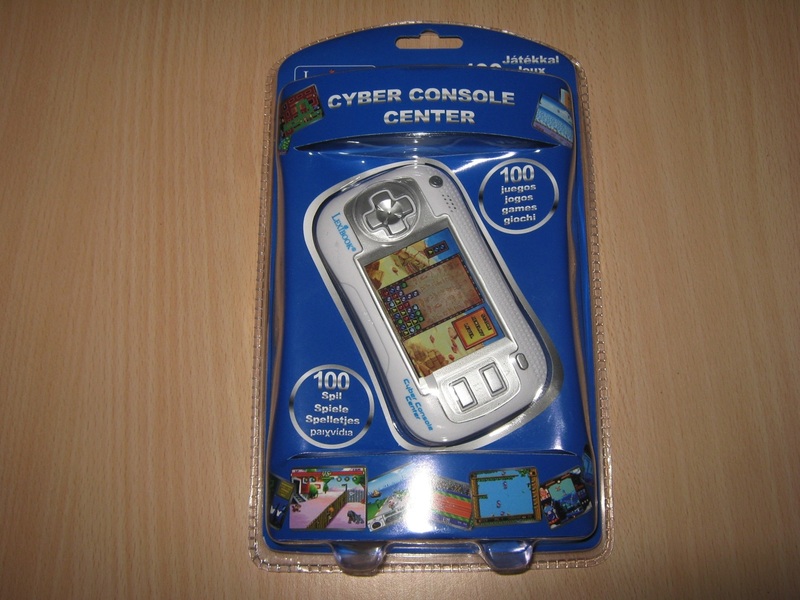 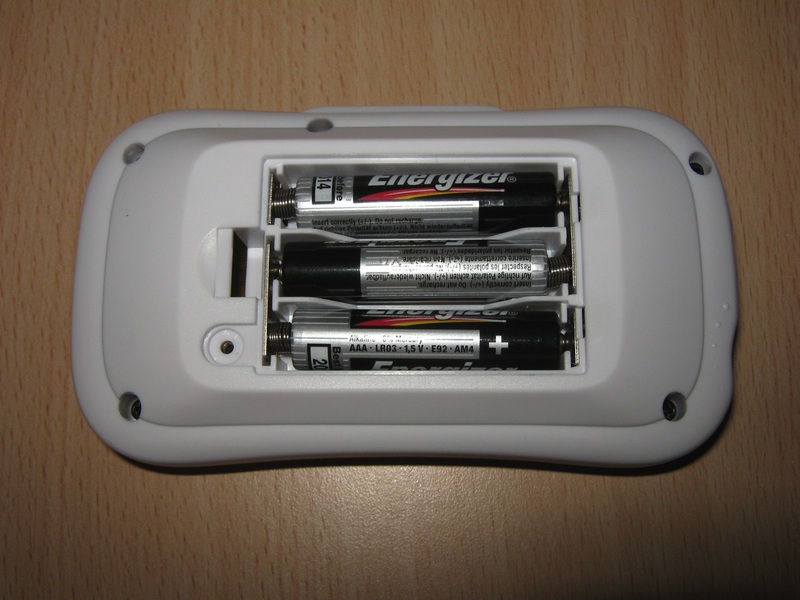 The console is very small it is powered by 3 AAA batteries and can be played on its bright LCD display. 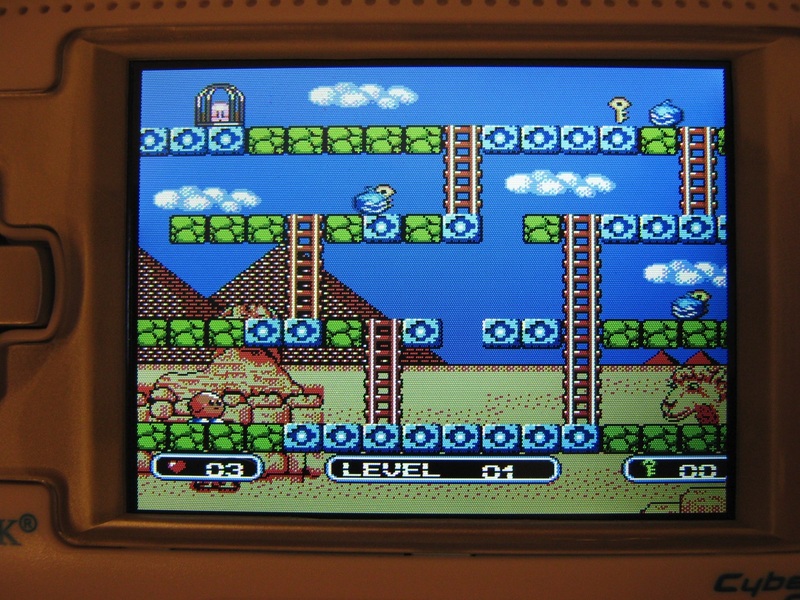 I recommend to buying this console for all lovers of the portable console with classic 80′ years games (see console Blaze). 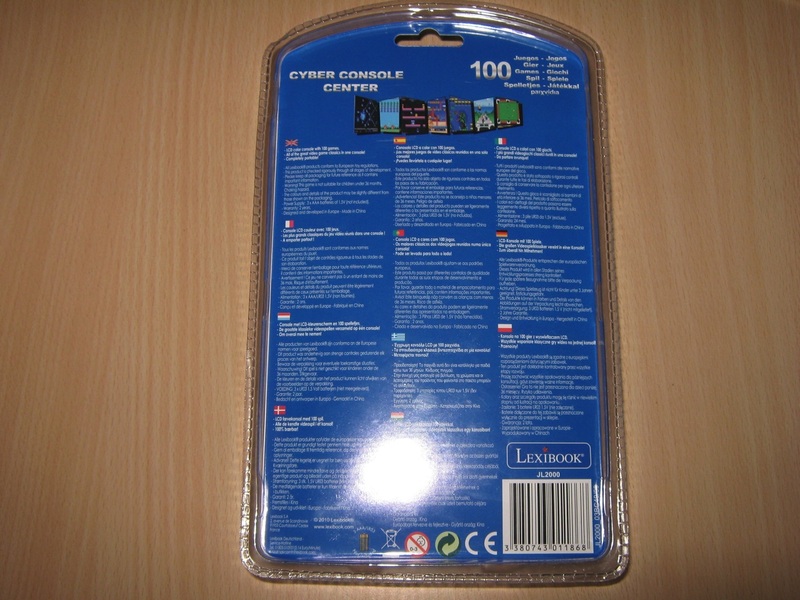 Pricing is good, only 20 Euro.